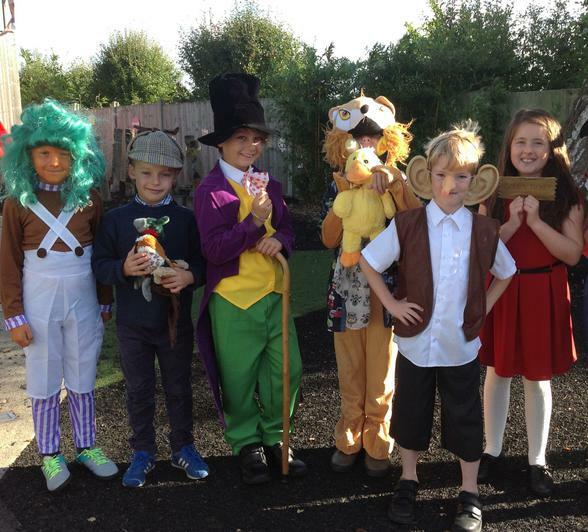 We certainly had an extremely gloriumptious day last Friday when we all dressed up as characters from Roald Dahl’s amazing stories. 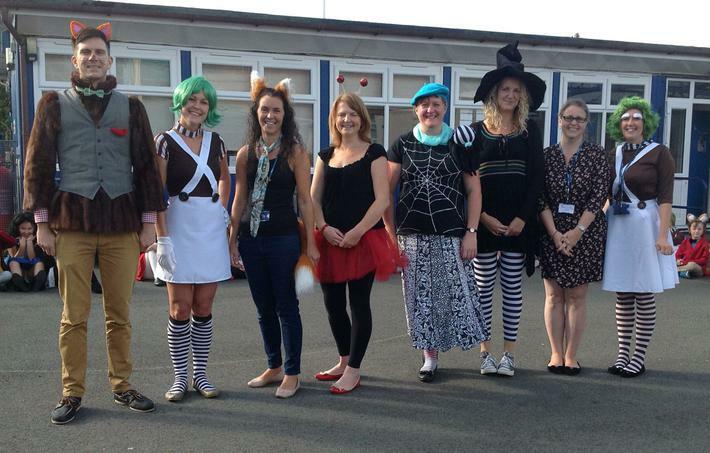 The children and staff looked brilliant, so a huge thank you to all the parents who organised the costumes. From George and his marvellous medicine to a variety of Oompa Loompas, we all had great fun! The children enjoyed a variety of Roald Dahl inspired activities throughout the day including writing stories, finding out their Roald Dahl character name and writing about their BFG dreams. Happy Birthday to the greatest author of all time!